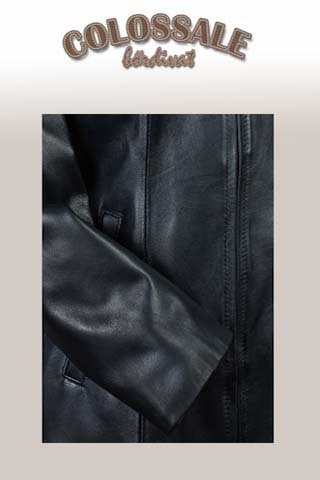 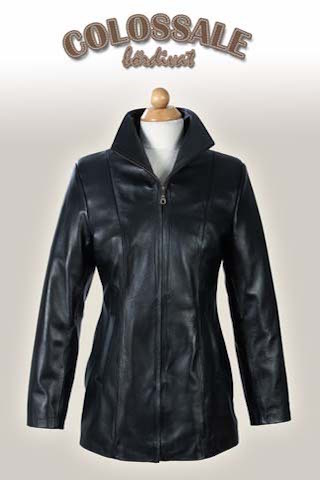 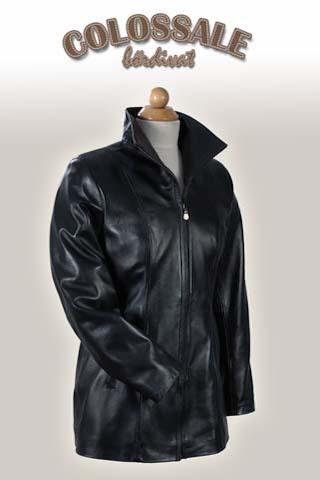 3/4, lightly slim women's leather jacket with full-length zipper. 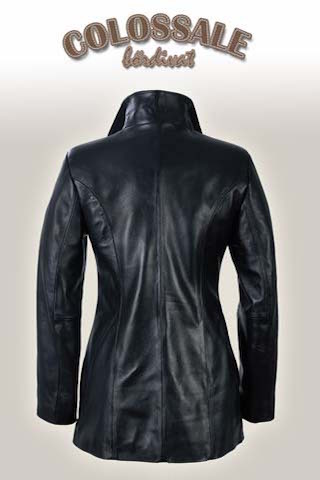 Thanks for the longitudinal cut line the feminine waistline is more pronounced. 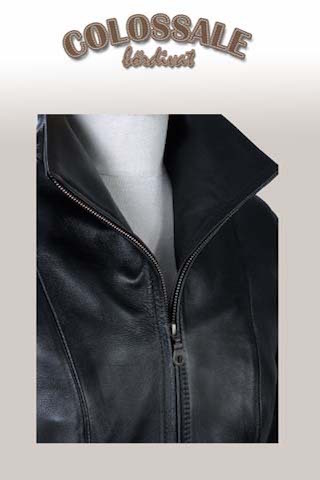 We can prepare it in several colors and in customised sizes, if desired.